Got a spare £400k handy? 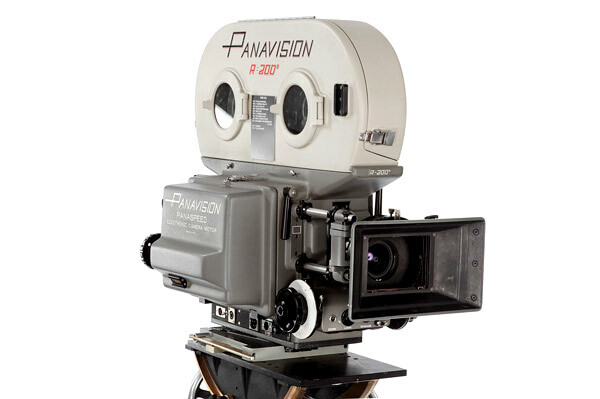 If you had you would probably invest it in something more impactful on your life than a 35mm Panavision PSR camera from 1977...that is until you learn that truth that this was the very camera that filmed the first Star Wars movie. Faster than Han Solo could say "it belongs in a museum," the camera overcame initial estimates of $200,000 by more than three times, going at the price of $625,000 from mother of Carrie Fisher (Princess Leia) and Hollywood Actress of decades past, Debbie Reynolds. Proof, if any is needed, that the old trilogy is continuing to have one hell of an afterlife. In fact, the camera used to film 2001: A Space Oddyssey was sold for $70,000 at the same auction (take that Stanley Kubrick). This will now form another piece of memorabilia in another rich person's house to the legendary tales that are the Star Wars...that was until George Lucas got a little too fascinated by CGI; but that's not the point!